Fits ALL older type cameras GIANT 2 factories. 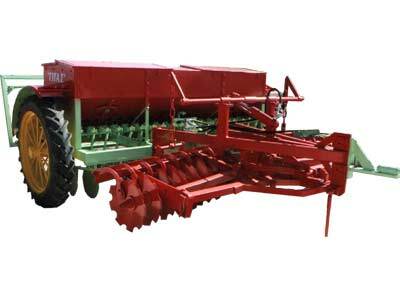 Adjusts toALL seeder machines GIGAS 2. 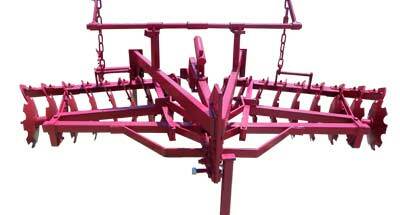 Uploading - downloading discs and change the angle (Curling) made ​​with two hydraulic cylinders. The scrapers are regulated as to their distance from Trays BEARING 6210 2RS SKF - Gear Drives 460mm NIAUX France.